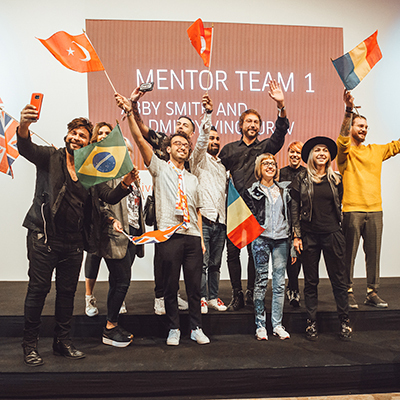 Over 76 national winners from 43 countries landed in Lisbon last month to take part in a mentoring experience designed to take their award-winning skills to the next level with hands-on workshops, talks and challenges. Sylvie Moreau, Coty Professional Beauty’s president told HJ exclusively: “We wanted to reinvent the event this year to keep it fresh. The retreat demonstrates our commitment to supporting the best young talent in their journey.” She explained there is still a Creative and Color Vision International winner. The competitors were welcomed to the retreat with a networking dinner. Prior to landing in Lisbon each competitor was asked to choose from a selection of pictures. The competitors were placed in a team and matched with a team mentor based on their picture choice to ensure the mentor and competitor had a similar mindset. Based on the results the national winners were divided into eight teams and competed in challenges within their teams with two mentors to help them at every stage. 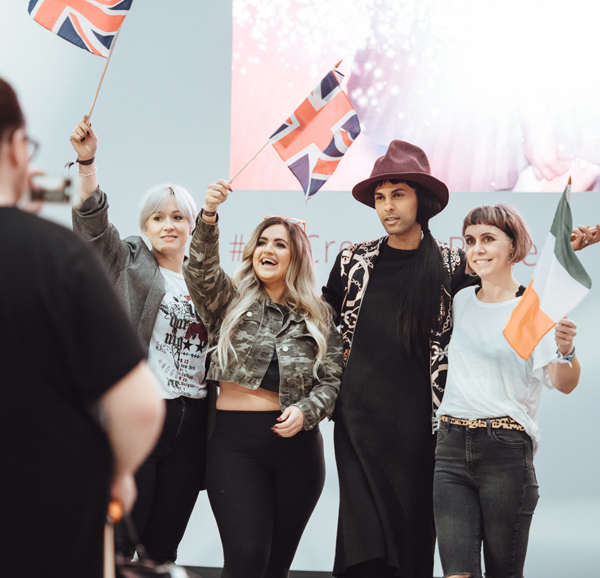 The first session at the creative retreat was presented by Coty Professional’s beauty global ambassador Rossano Ferretti. 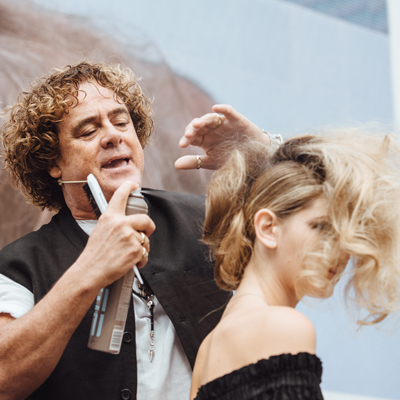 He demonstrated the simple yet beautiful styles he creates for clients and explained how important it is to use the consultation process to enhance individual beauty. 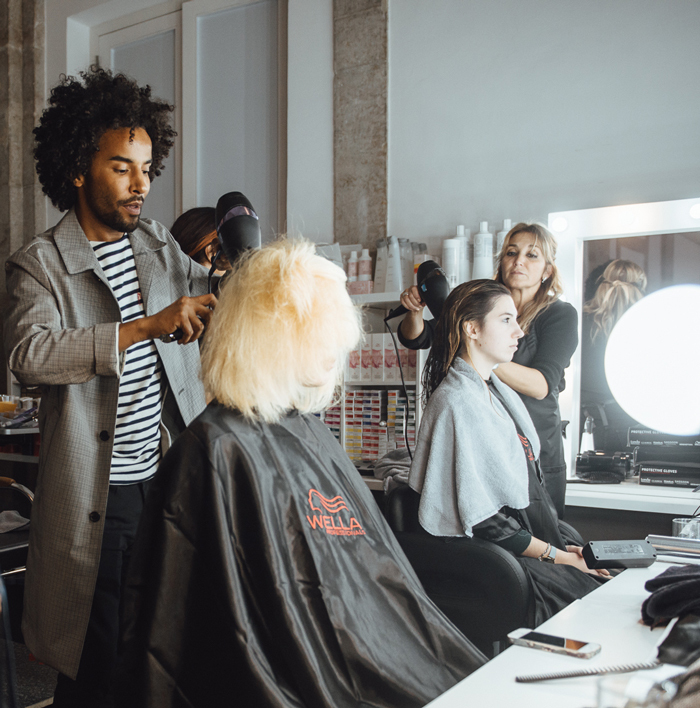 After this, Wella Professionals global creative director Eugene Soleiman created a buzz by demoing three striking looks from his recent fashion week shows – Margiela, Oliver Theyskins and Thom Browne. US celebrity hairstylist Sarah Potempa presented the social media session. She explained the importance of providing step by steps within social posts as she’s found this is the type of content that magazines will share and repost on their own social channels. After Sarah’s session, the competitors were invited to take part in the first challenge – a social media competition. The aim was to make posts as fun as possible, to impress the judges and make them smile. The posts were measured in terms of the creativity of the storytelling as opposed to the number of followers. 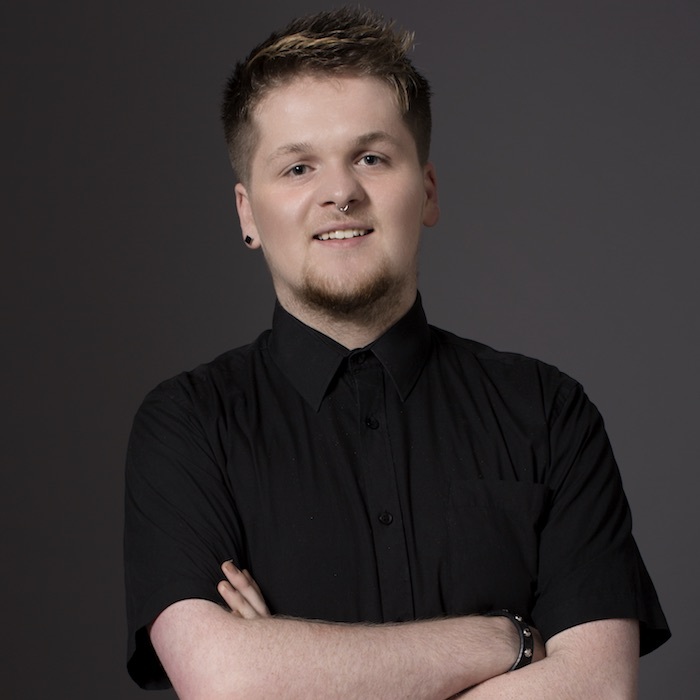 Patrick Cameron expanded his already huge following by impressing the competitors with his updo skills. He showed how to create a pin-up in 10 minutes without using any grips. Reiner Sauter gave a talk about upcoming trends and the team’s mentors individually presented their own style of work and what inspires them. 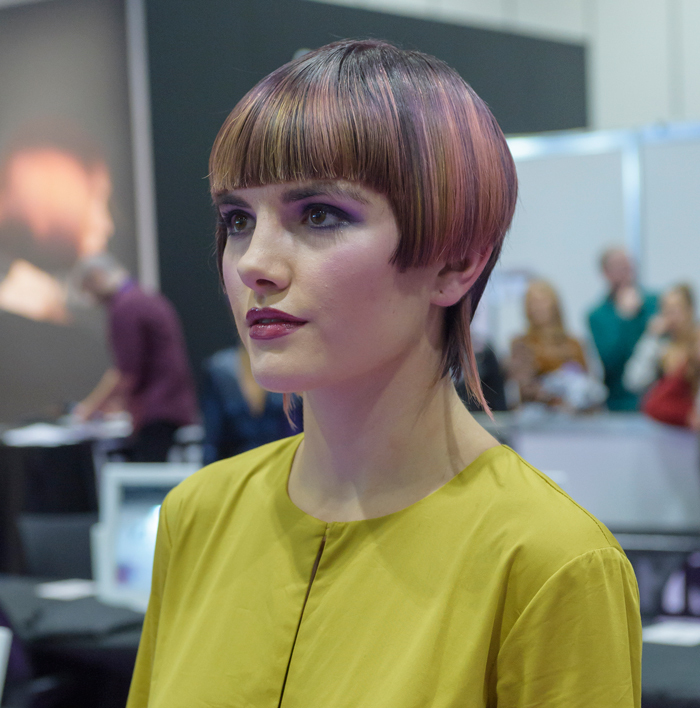 The first challenge of the weekend was to create a beautiful and simple style which would be on brand for EIMI. The competitors worked with their team mates and mentors to create a look on their model. Once the time was over, the team members directed the model on a photoshoot. The last day of the retreat kicked-off with the ghd Queenmaker competition. 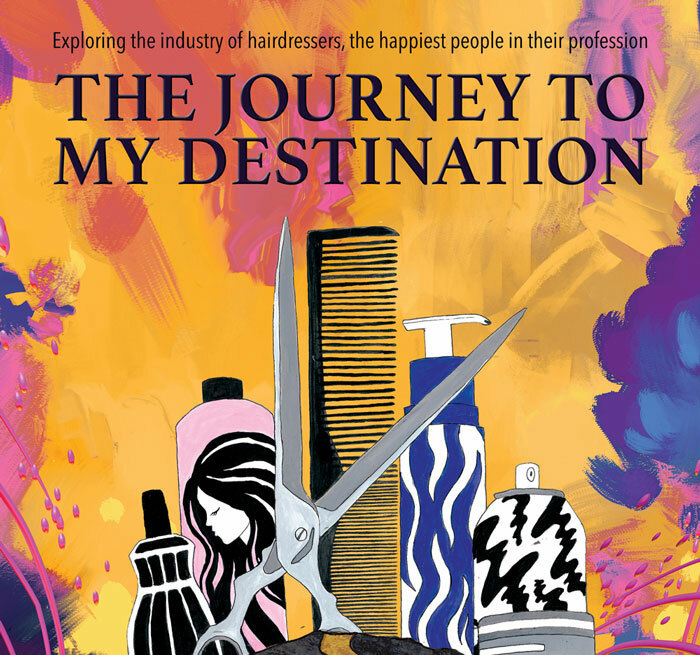 The teams were asked to create a ghd-themed style with a high level of craftmanship. 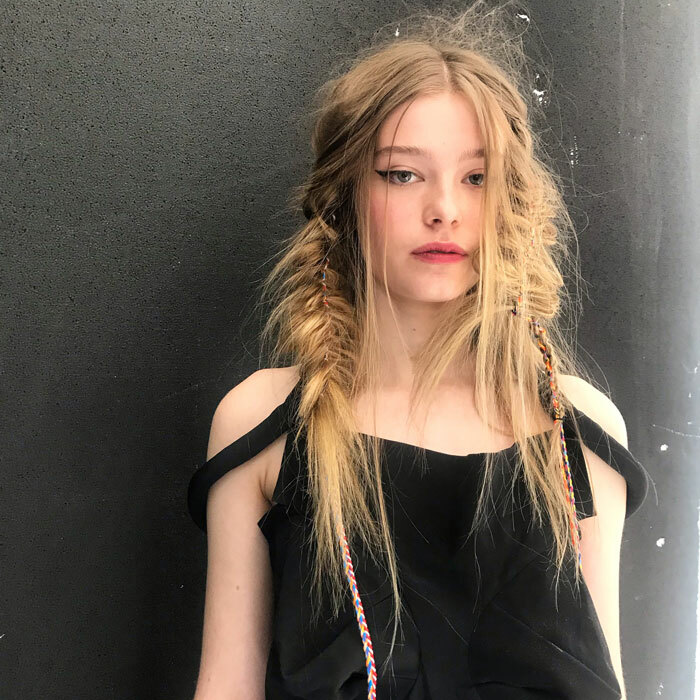 Once the ghd styles were complete and photographed, the teams put together a collection featuring all of the looks they had given their models for the previous challenges. The awards and farewell dinner took place on the Sunday evening. 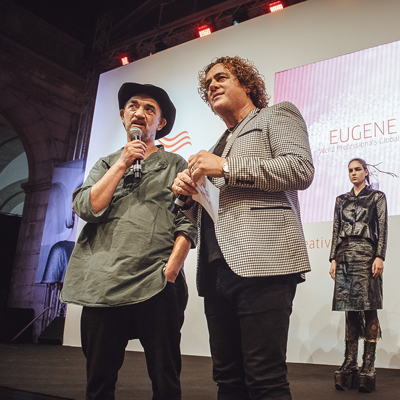 The competitors enjoyed a three-course meal with sangria while the winning teams for social media, EIMI, ghd, couture colour and couture collection were announced. 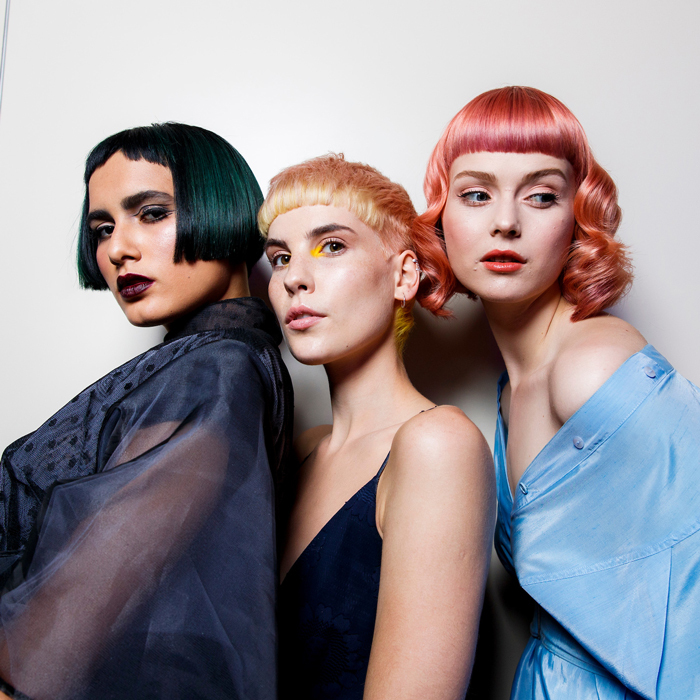 The winners for the International TrendVision Color Vision and Creative Vision were also revealed.